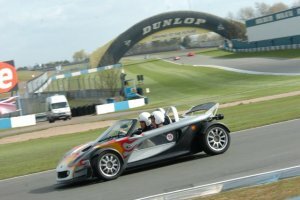 Our annual winter track day at Donington Park. The circuit is one of the truly great circuits in Europe with a mix of fast and slow corners and with one of the most famous sections in the world, the Craner Curves. * Noise – please note it is 98db drive by at trackside – there is no static test.